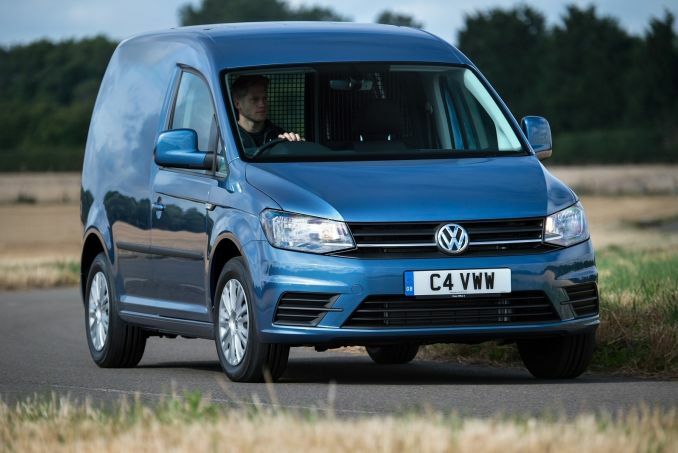 Volkswagen Caddy Lease Review - This decent mid-sized van comes with VW’s excellent build quality and drives impressively well considering its size. 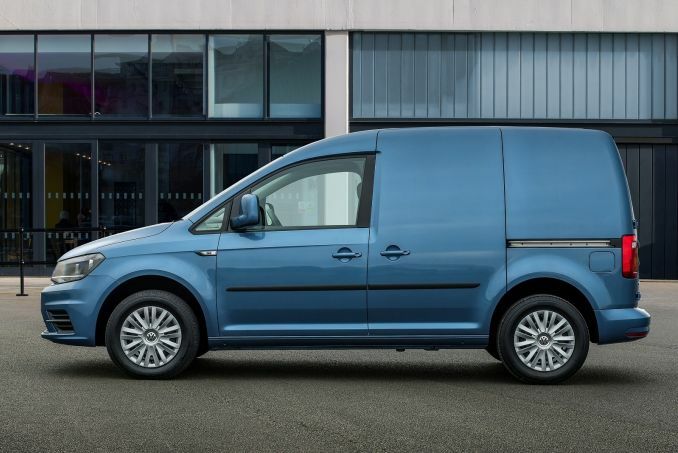 Starting under the hood, the Caddy offers 1.6 and 2.0 litre diesel engines with varying outputs. The best of which is certainly the 110bhp 2.0 diesel, which offers more bang for your bucks and is flexible in the low gears. 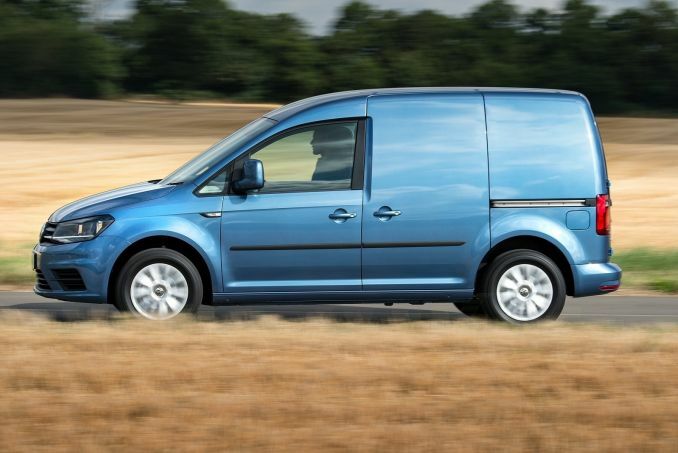 All engines come with BlueMotion, which adds stop-start assist and an updated cruise control package, which improves fuel consumption over short distances. The ride is comparably good, the six speed manual gearbox in the 2.0 litre versions more impressive than the five speed 1.6’s, and the cab is a comfortable place to be despite its surprisingly low driving position when compared to some rivals. Inside the cab you do get plenty of adjustable settings, while the under-seat storage is excellent with cup holders and storage also available on the centre console. 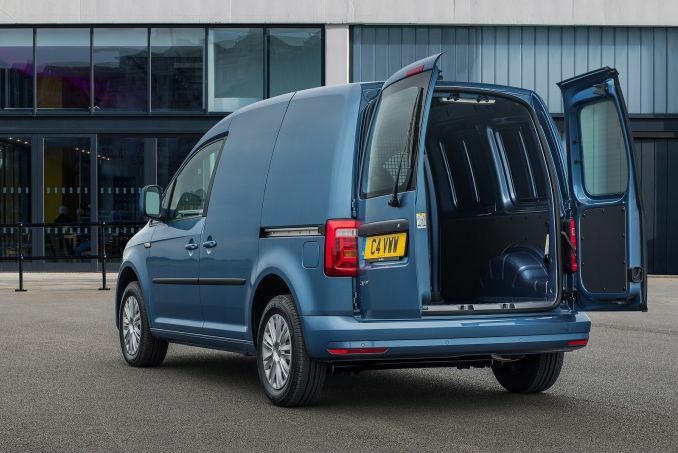 All models come with the minimum of equipment, until you reach Highline trim you won’t even get a lid for the glovebox, but easy to use features and comfortable seating should make up for this. 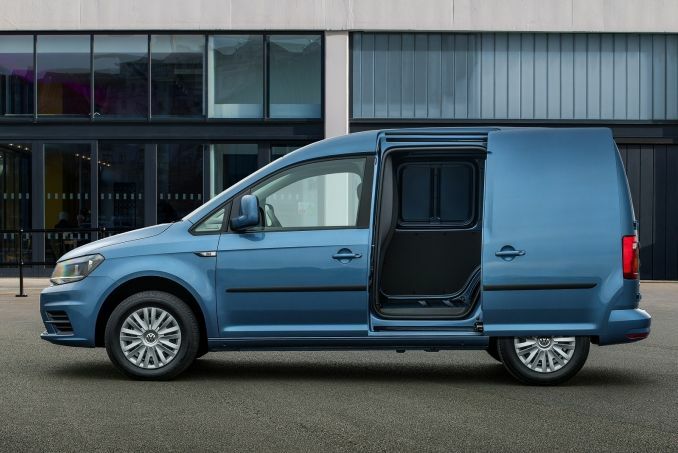 In the back you get acres of room as is expected from the second largest small van on the market, and with more options. 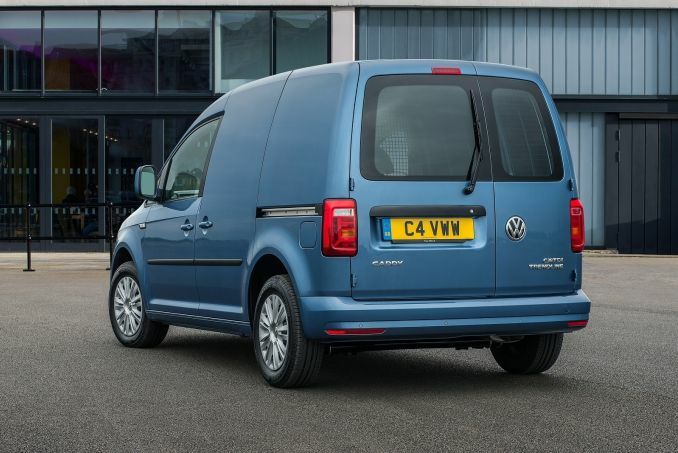 Separated from the drivers by a plastic-mesh bulkhead, this can carry a maximum of 750kg of cargo, It can accommodate the standard Europallet lengthways if not widthways, with the side door making better use of access than its rivals but not allowing enough room for the same Europallet. Six lashing rings are available, with the load bay neatly decked out by hardboard roof-liners and painted liners on the sides. 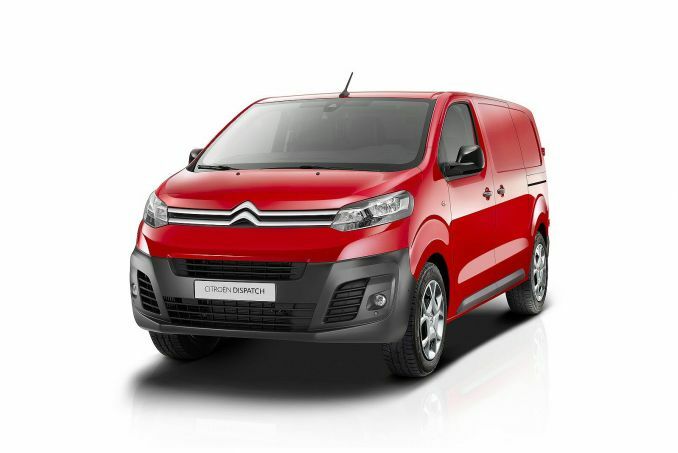 With a reputation for good quality build and long lasting reliability, the additional space and easy access of this small van makes it a fair contender for a fleet model, while its surprisingly effective drive gives this van an extra element to attract potential buyers.